what I found in the mail today | escaped. No, it's not a top, unfortunately. 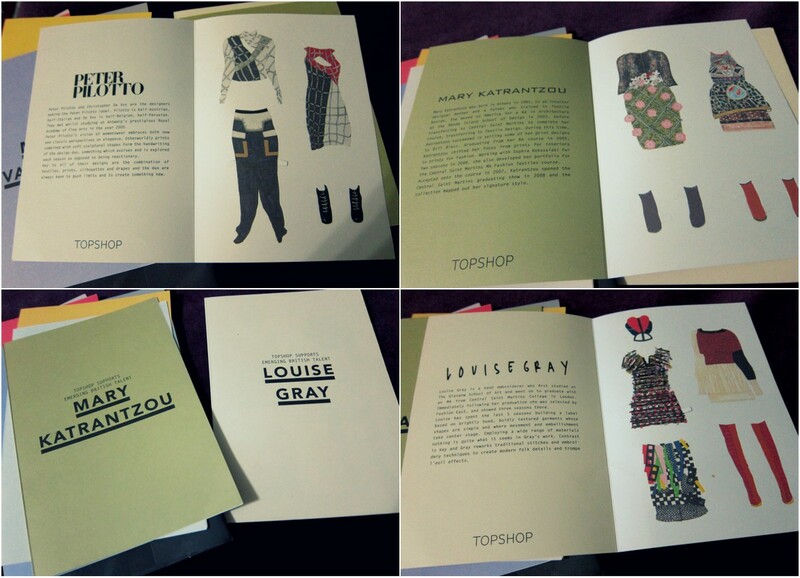 Topshop Paperdolls! I never thought I'd get excited over this. Entered one of the many contests on KinkyBlueFairy (which always, always have Topshop in it) and received an email from her saying she's sending me the paperdolls. 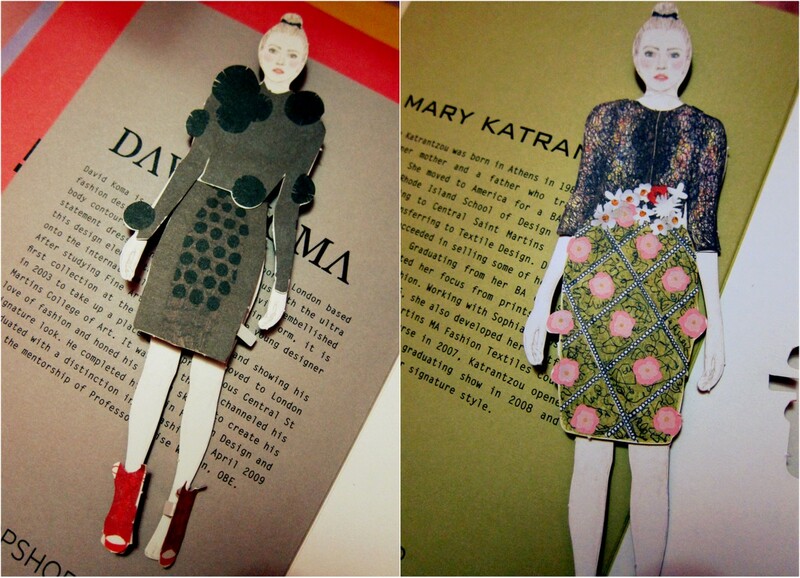 (read about it here) Please, one is never too old to play with paperdolls. Had to berebut these with my 9-year old cousin. At least I let her play with one of the dolls. It's a bunch of British designers' latest pieces made into paper, and you're supposed to wrap the thing around the model's body (in case you're a guy and have no idea what it's about). Yes, it is the simple things that keep a girl happy. 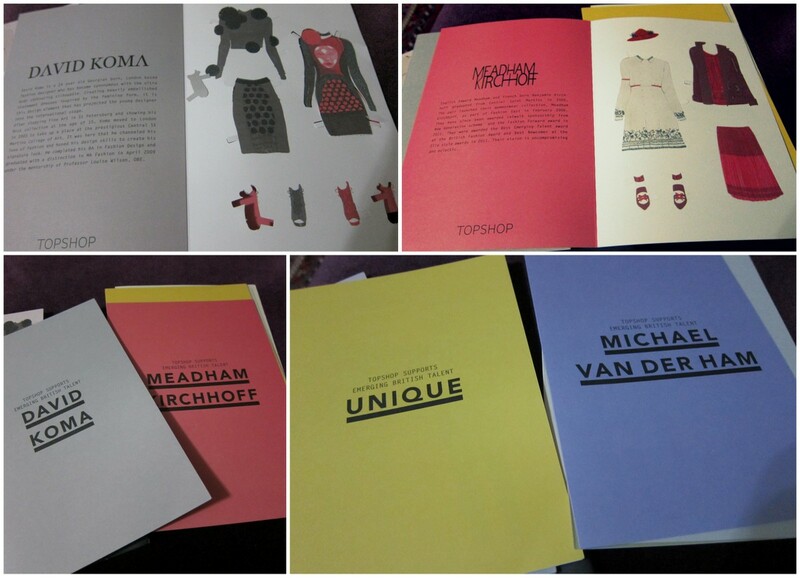 I think I love David Koma's the most. So simple yet sophisticated (compared to others). The second picture is Mary Katrantzou's. Am going to put these on my office's table and cabinet later. The perfect place.